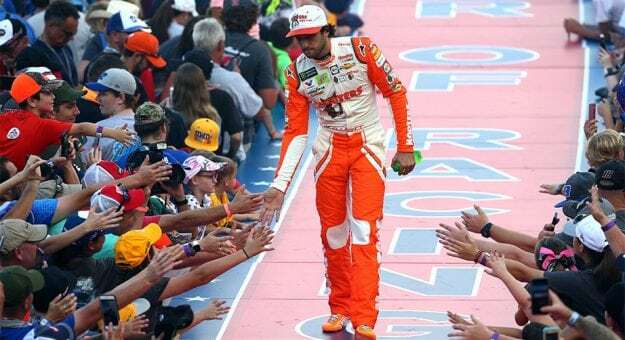 CONCORD, N.C. (Sept. 21, 2018) – Hooters has expanded its association with 12-time champions Hendrick Motorsports with a new contract that extends its primary sponsorship of driver Chase Elliott and the No. 9 Chevrolet Camaro ZL1 team for three years. Hooters, the iconic American restaurant brand with a deep history in NASCAR, will be a primary sponsor of the No. 9 team for three races each season from 2019-2021. The company joined Hendrick Motorsports as a two-race primary sponsor of Elliott in January 2017.